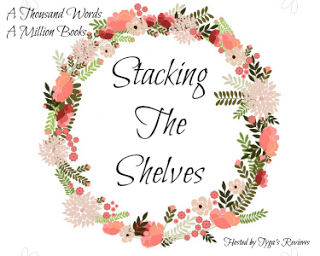 I've been waiting for over a YEAR for the Scholastic Warehouse to have these books back in stock again and I am so excited that they are finally sitting next to me right now as I type this out. 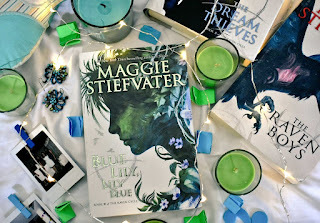 I loved the first two books of Maggie Stiefvater's Raven Cycle quartet and I'm SO SO EXCITED for books three and four! 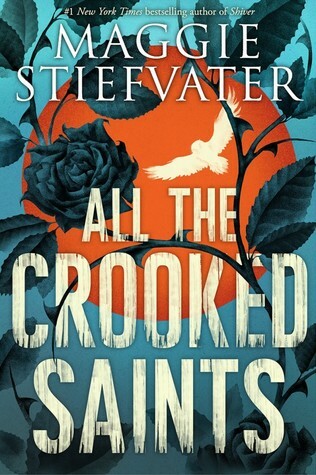 Also, I currently own them in HARDCOVER and the covers are gorgeous and... I'll stop ranting now. Expect reviews of these two very soon! While I have heard mixed reviews about this book, and there were a few people calling it problematic out there, I've decided to give Maggie Stiefvater the benefit of the doubt and go into this book with an open mind and look for all the miracles it seems to offer! ALSO, HOW ARE ALL OF THESE COVERS SO AESTHETICALLY PLEASING? I cannot even. I love all of them SO SO MUCH! 1. 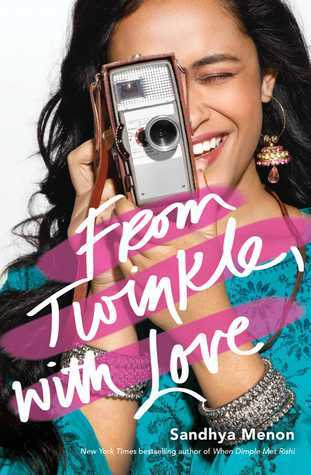 From Twinkle With Love by Sandhya Menon: Sandhya Menon's debut novel, When Dimple Met Rishi was one of my TOP books of 2017 and I loved every second of this beautifully Desi novel and I honestly believe it's time for a re-read already. When she offered Asian bloggers an eARC of her book, I JUMPED AT THE CHANCE. It's sitting on my iPad, just waiting for me to pick it up, and I honestly can't wait for when I find the perfect time to. 1. 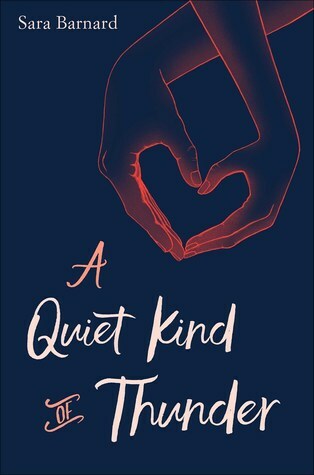 A Quiet Kind of Thunder by Sara Barnard: While this beautiful sounding book released in the UK a while ago, it only just did so in the US from Simon Teen and the lovely author, Sara Barnard chose me as a winner in her Twitter Giveaway to get a signed copy of the US Edition! It looks stunning and so many people have said that the story is heartbreaking and beautiful and I CANNOT WAIT TO GET INTO THIS BOOK! I also stuck to my book buying ban and bought absolutely nothing this week, so YAY FOR ME! (I'm trying to get a handle on my TBR but Amazon and all it's deals are calling to me and here's to hoping that I last until next week!